When it comes to a big decision like combining a pair of school districts many factors are considered by voters. 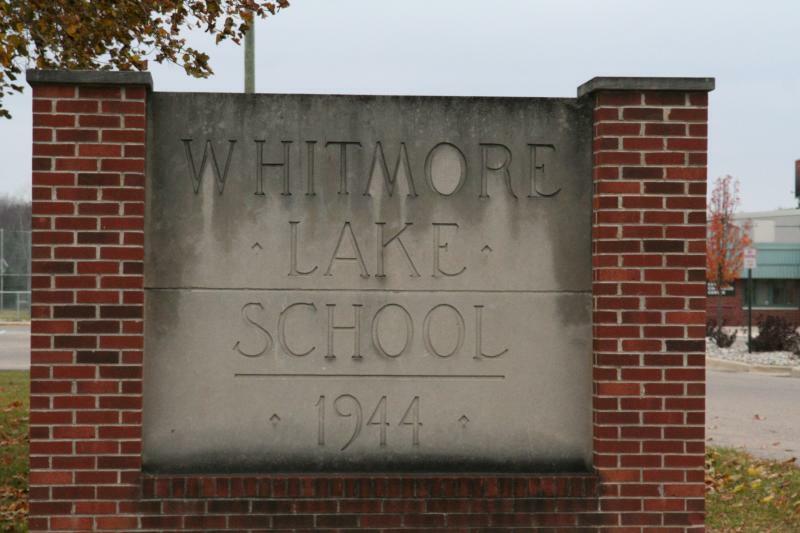 That's evident by the frequently asked questions about the annexation on the websites of both Ann Arbor and Whitmore Lake schools. Ann Arbor School Board President Deb Mexicotte says voters have some good questions. "The per pupil funding, the tax rate, what annexation means versus consolidation, where will students go in terms of schools, what our plans are for expanding the enrollment areas," Mexicotte says. Mexicotte says the answers to some of these questions are still unclear, but Ann Arbor schools are holding three public forums next month to share more information. She says the challenge has been to set a time when they have as much information as possible, but also give voters time to consider the consequences. State officials are still considering proposals to finalize the per-pupil funding, the tax implications, and a school consolidation grant. The meetings are October 14th at the downtown library, October 21st at Huron High School and October 23rd at Pioneer High School. Whitmore Lake Public Schools are also holding a pair of informational meetings, October 8th at the Northfield Township Hall and October 9th at the Green Oak Township Hall.